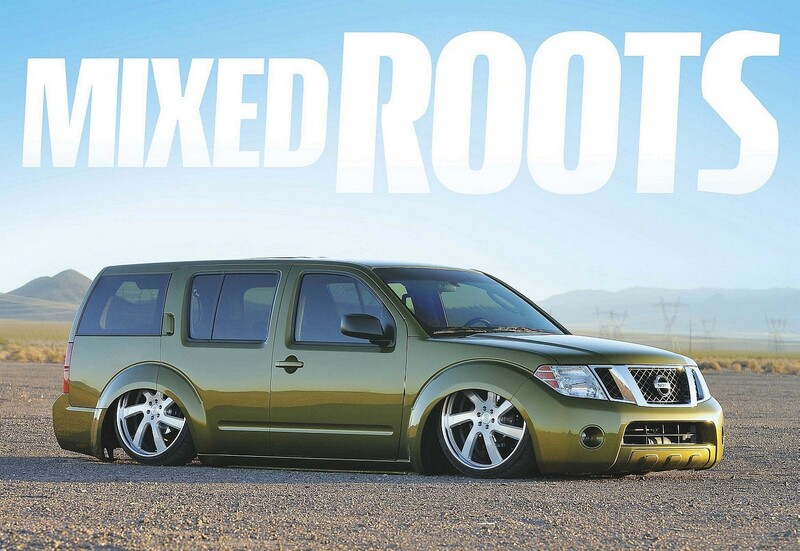 THROUGH THE INTERNET, TOMMY CAME ACROSS THIS NISSAN PATHFINDER ORIGINALLY LOCATED IN QUEENSLAND, AUSTRALIA. 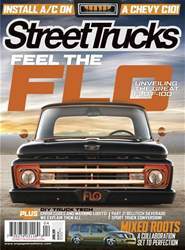 WITH 7,500 MILES BETWEEN THEM, CUSTOM TRUCK BUILDS OVERSEAS IN AUSTRALIA PLAY A HUGE INFLUENCE ON NORTH AMERICA CULTURES. Tommy Harmer of Las Vegas has always had the truck bug and spent most of his childhood admiring the details and custom additions to trucks in his area. Once social media opened up cultures around the world, influences began to filter in from everywhere. With a couple of Chevy minitrucks under his belt, Tommy began to think broader and look for wider creative outputs.